El Sauz Ranch boasts a rich history, as one of the oldest ranches in Texas. It was established in 1792 when the San Juan de Carricitos land grant was given by the Spanish Crown to Jose Narciso Cavazos. Encompassing more than 584,000 acres, this was the largest Spanish land grant in south Texas. "Sauz" is a Spanish word for the native black willow tree (Salix nigra) found in alluvial soils and other wet areas in the eastern two-thirds of Texas. Captains Richard King and Mifflin Kenedy eventually bought much of the land in the grant, and El Sauz Ranch became part of the famous King Ranch. In 1874 Edward B. Raymond was hired to manage the El Sauz Division of King Ranch. A ranch house was built in 1884. The Brownsville to Alice stage-line began to use it as a stopover, and it developed into a small community, serving as a schoolhouse and a commissary, with Raymond also acting as telegraph operator and postmaster. The post office operated from 1893 to 1915. The El Sauz School District was established on March 6, 1925 and operated until the mid-1950s. 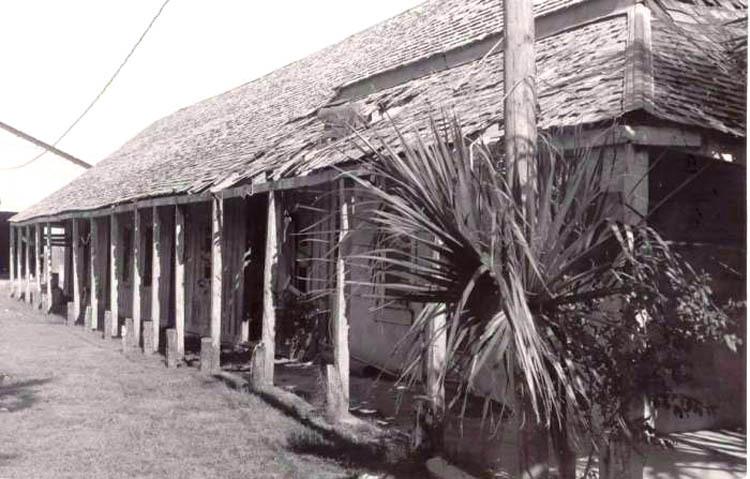 The ranch house withstood numerous hurricanes but was ultimately demolished in 1980 after almost 100 years of service. George Durham, the famous Texas Ranger, succeeded Raymond as foreman of El Sauz. Duhram rode with a special force of Texas Rangers led by Captain L. H. McNelly. These Rangers were dispatched to restore order to the Nueces Strip, the untamed country along the Texas/Mexico border. A thrilling account of their adventures is available in his book, Taming The Nueces Strip – The Story of McNelly's Rangers. After the force was disbanded, Durham served as Captain King's bodyguard for some time before marrying Caroline Chamberlain and moving to El Sauz. 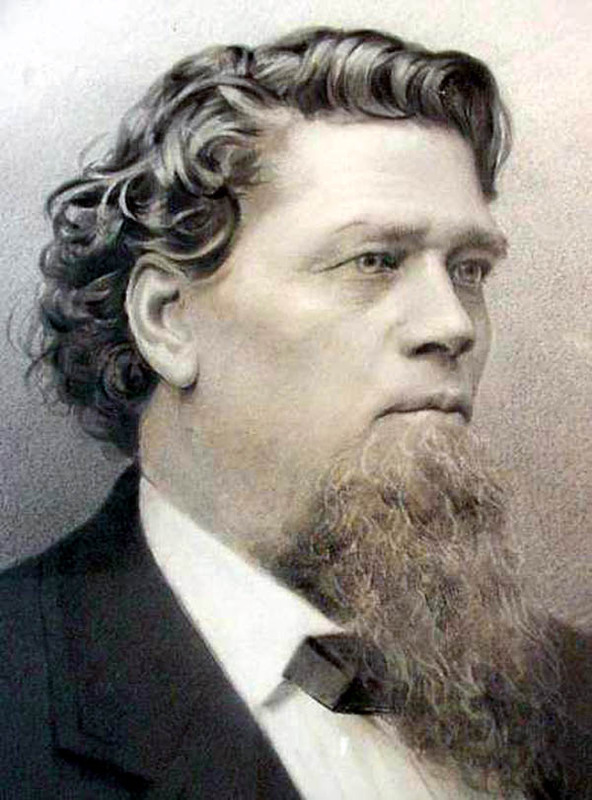 He was succeeded by two of his sons (George Durham, Jr. and Bland Durham) and a nephew, Beto Durham. El Sauz is no longer part of King Ranch. It was partitioned in recent history and is now owned and operated independently of King Ranch, Inc. The name of the San Juan de Carricitos land grant lives on in the Carricitos pasture and the Carricitos hunting lease & Carricitos lodge. Jerry Taylor served as ranch manager from 1981 to 2012. He has the second longest tenure of any manager superseded only by George Durham, Sr. Jerry continues as a consultant for the El Sauz Ranch. 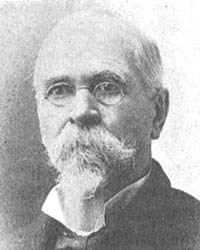 El Sauz is currently managed by Federico Nieto. After serving as the wildlife manager for the El Sauz Ranch for 7 years, He succeeded Jerry Taylor as General Manager in 2012. Freddy's Father, Lupe Nieto, has served as the ranch foreman for over 50 years. The Nieto family has been an important part of the history of the El Sauz Ranch, working on the ranch since Captain King's ownership. Fourth, fifth, and sixth generation cowboys are now employed on the ranch, descendants of Captain King's early cattle crew known as Kinenos (The King's Men).